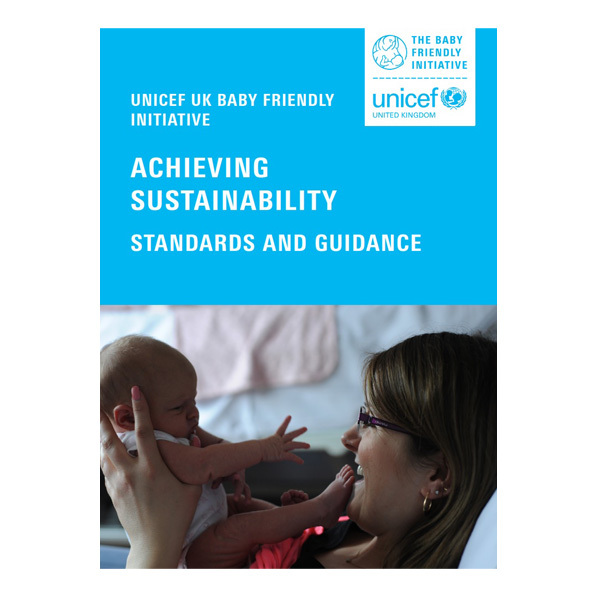 Supporting services to implement the Unicef UK Baby Friendly Initiative Achieving Sustainability standards, embedding high quality care for the long term. This one day workshop will be especially useful for any staff members who have a key role in implementing the Baby Friendly standards. It will explore the four key standards (Leadership, Culture, Monitoring and Progression) in detail. Consideration will be given to how to engage the management team, as well as the role and responsibilities of the Guardian. We will provide you with training materials to use with managers, explaining the value of the Baby Friendly standards for improving the health and wellbeing of babies, their mothers and families. In-depth discussion will also include how to create and support a positive culture across the service and how to monitor progress with this. Tools to support more effective working, time management and analysis of everyday challenges will be used throughout the day. This is a fun, interactive course and is suitable for services at whatever stage in the Baby Friendly process from certificate of commitment to full accreditation. The course is held at Unicef House, London, and costs £280 per person. You can book a place by using our open course booking form. Find out more with our infosheet: “Should we go for the Gold Award? A Guide for Services Preparing for Re-assessment” and our Achieving Sustainability gudiance document. Achieving Sustainability: Should we go for the Gold Award?